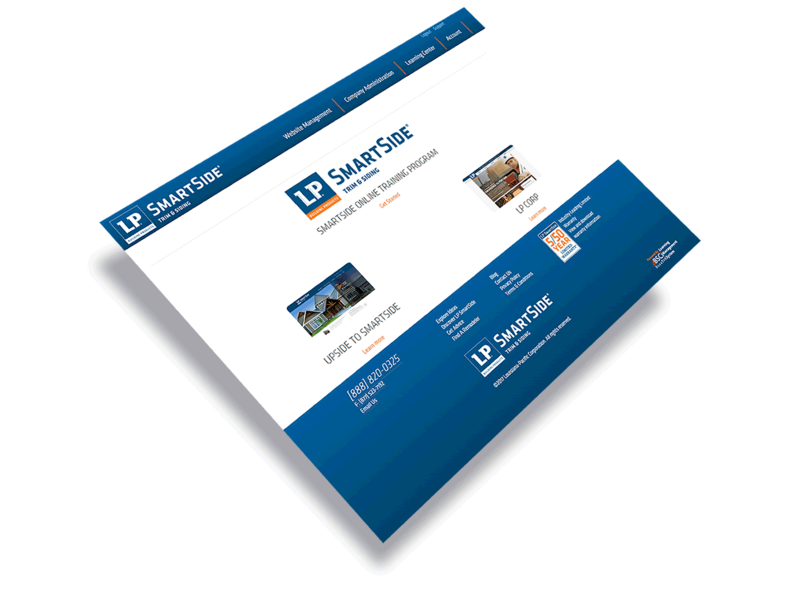 Responsive design ensures the best web experience for your customers across all platforms. From selling your product online to monthly subscription services to custom invoicing solutions, BuzzTek can build or integrate the ecommerce solution that best fits your business needs. Tracking acquisition, behavoir, user flow and even demographics, are important factors when analizing your online customer engagement. 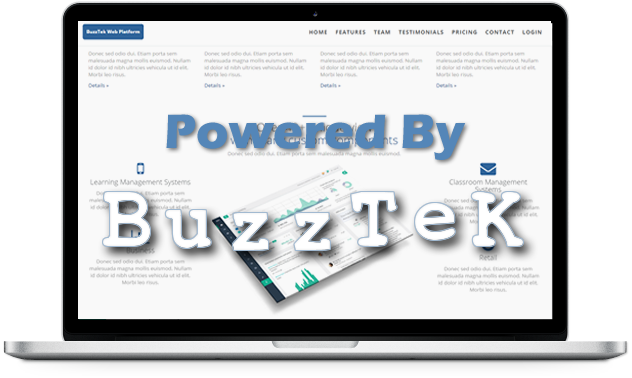 BuzzTek provides custom analysis and reporting on all of your web traffic. BuzzTek offers worry free management of your web services including hosting, domain name, email, backups, website support and more. Fullstack web design and development. 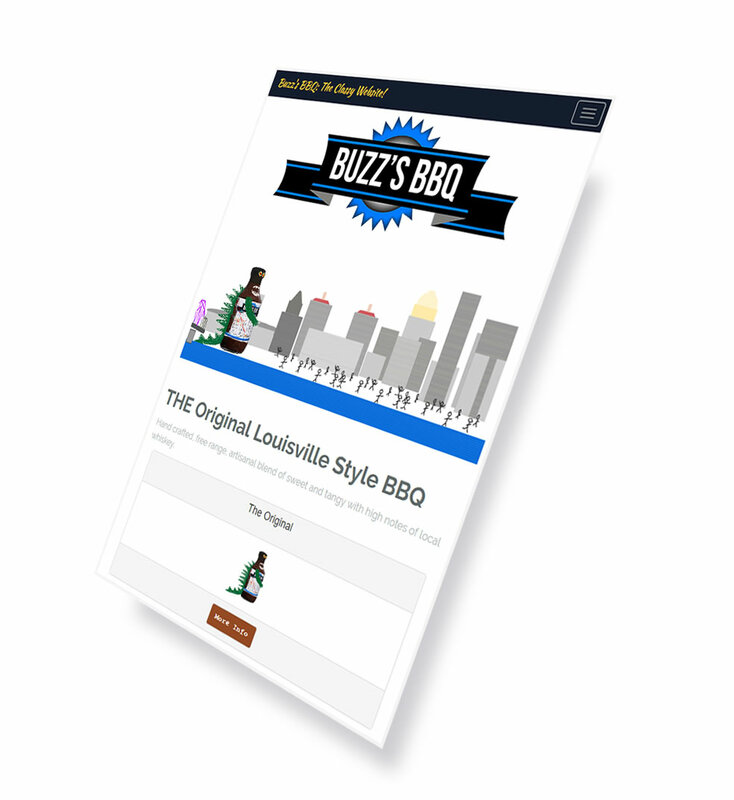 The BuzzTek LMS is a flexable online delivery plaform, tailored to fit the need of both you and your audiance. 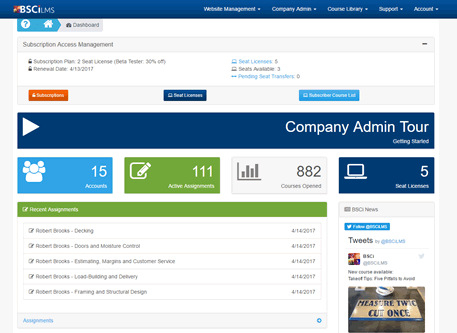 The platform includes multi-tiered administration, company and user management, dynamic course delivery, assignment management, testing, tracking, skills/knowledge evaluation tools and more. Upgrade or establish your online business presence with a custom BuzzTek website. Whether you're just getting started or looking to expand, BuzzTek can also help with your SEO, marketing, social media management and web strategy planning. The new BuzzTek Preschool Platform includes a responsive design, classroom and enrollment management, online class registration, integrated billing, account management, teacher/parent communication tools and more. Looking to sell products or services online? BuzzTek provides a variety of shopping cart and online transaction processing integration options. Whether you offer physical, digital or subscription services, BuzzTek can help make your transactions hassel free. Every business is unique and sometimes the off-the-shelf web products don't fit your business model. BuzzTek can create a custom web applications designed to meet the specific needs of your business. Secure and reliable communications between web applications is key. BuzzTek offers custom RESTful web services. When your website needs to deliver dynamic pages, store information or easily update content on the fly, a database driven website is the first step. BuzzTek has over 18 years of experience creating database driven websites. With 22+ years of experience designing & developing technical solutions for businesses of all sizes, from mom & pop startups to Fortune 1000 companies. With expertise in website and database design, long-term planning and scalability, SEO and marketing. BuzzTek LLC is a design & development studio specializing in custom database driven web apps.